Alabama Architects have an annual renewal cycle that ends on December 31 of each calendar year. Architects are required to complete 12 hours of approved Health, Safety, and Welfare continued education. As an Architect you will have received an email in November of your renewing year notifying you of your deadline. 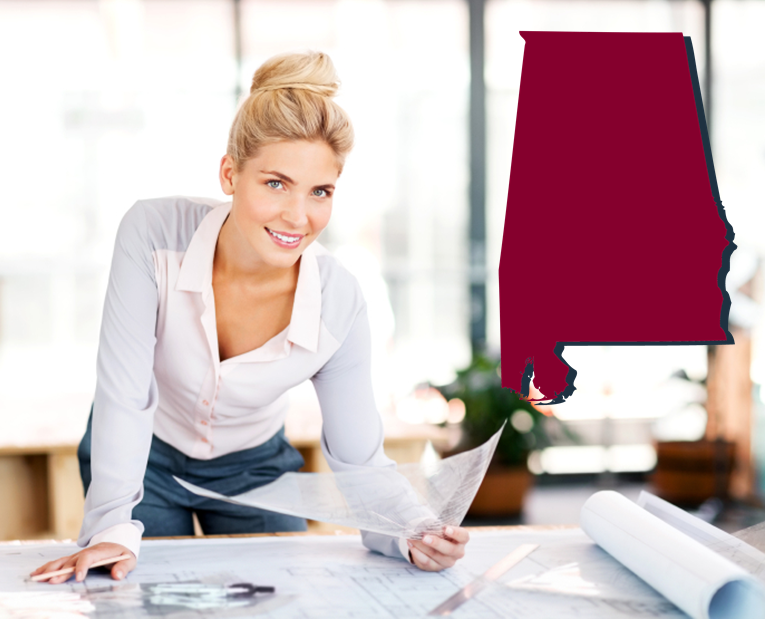 Architects in the state of Alabama are able to renew their license online or manually by mail. How many hours of CE are required to renew my Alabama Architects license? Alabama Architects are required to complete 12-HRs of approved Health, Safety, and Welfare (HSW) continuing education courses. Architects Training Institute offers many different course packages and individual course that are AIA approved and fulfill Alabama Architects license renewal requirements. Along with individual AIA approved courses Architects Training Institute has created 4 different course packages specifically for Architects in Alabama. These packages range from 8-HRs to 24-HRs and are approved for license renewal.